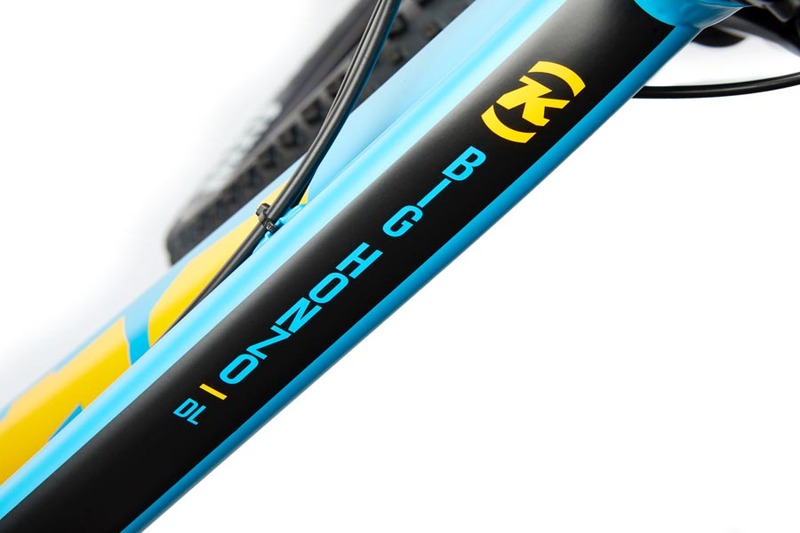 Taking a cue from our beloved Honzo, the Big Honzo DL is all pure fun in an affordable 27.5+ package. 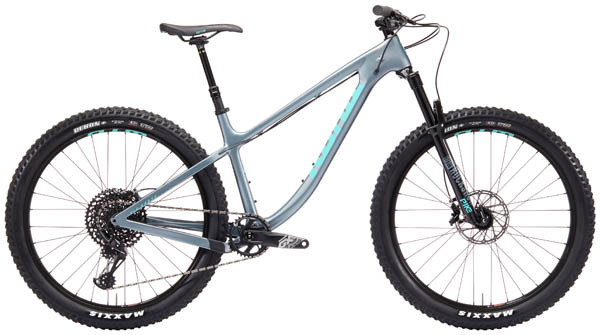 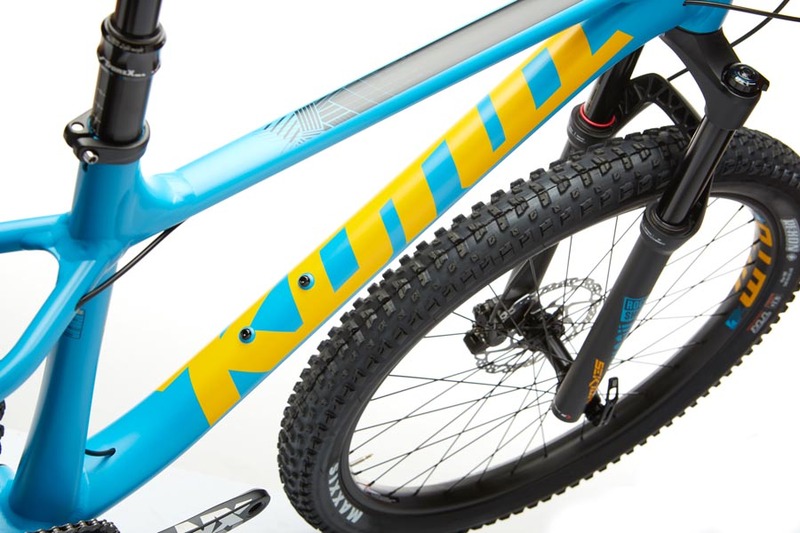 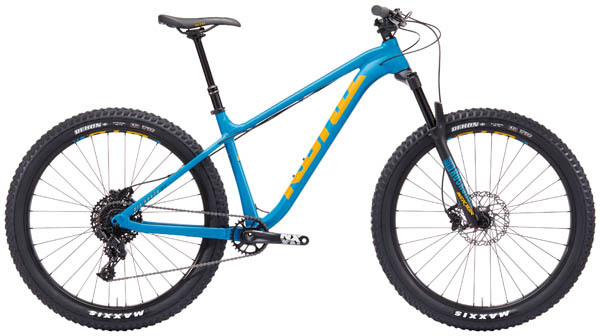 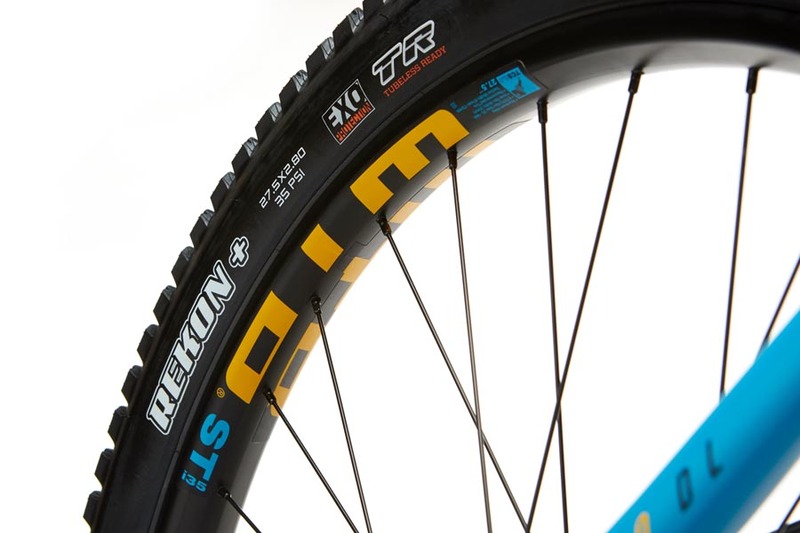 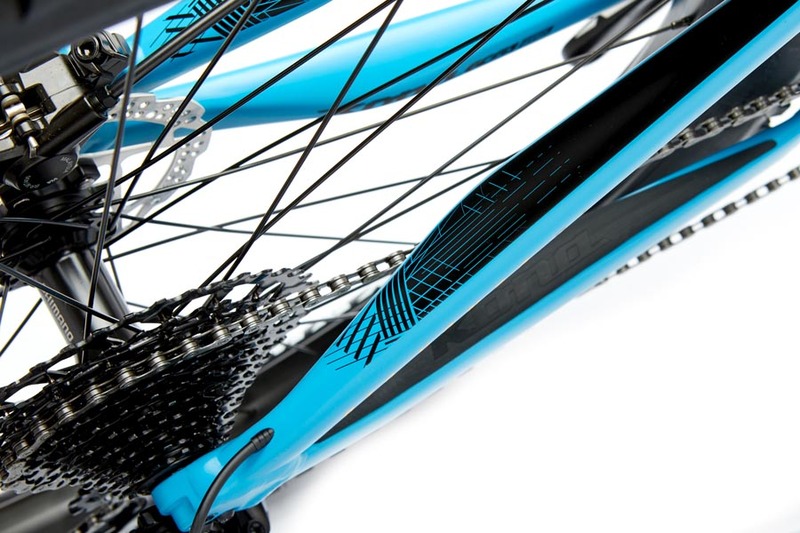 Bigger tires provide awesome traction across all surfaces and terrain, while the revered Honzo feel provides a lively and playful ride up or down the mountain. 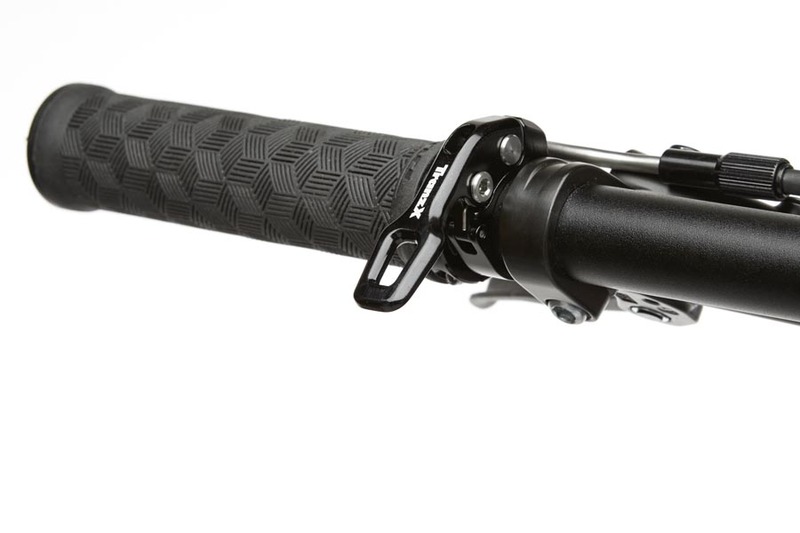 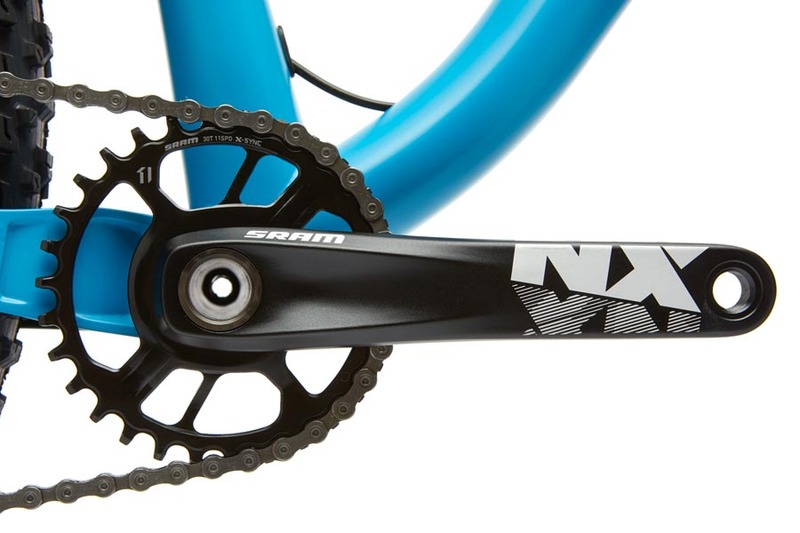 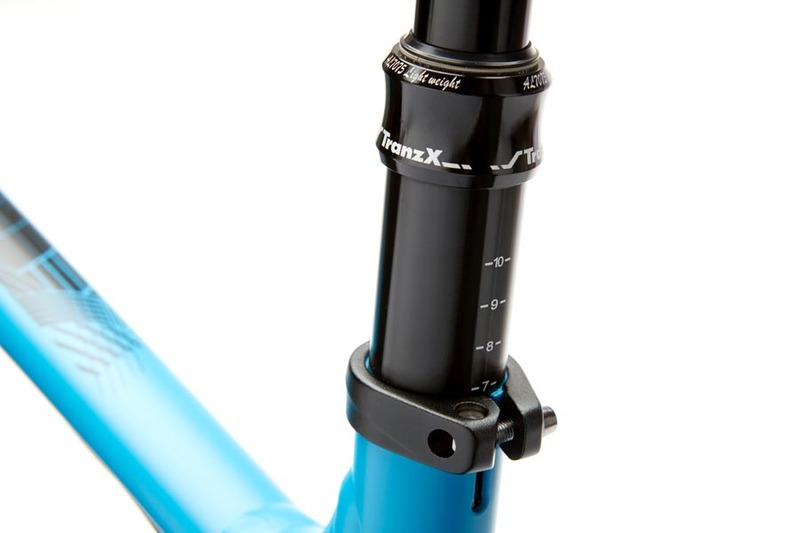 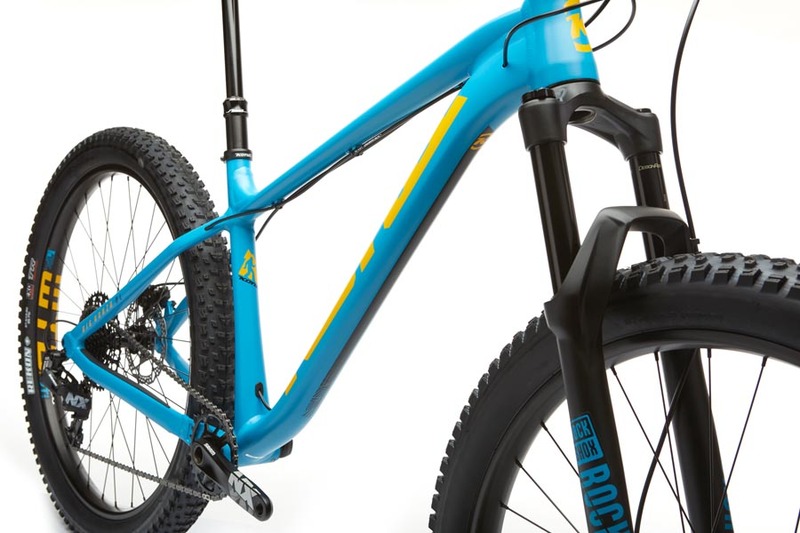 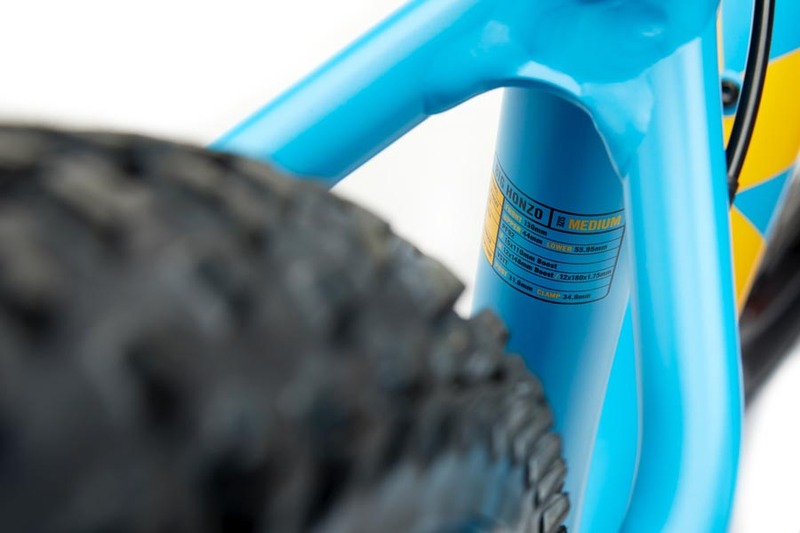 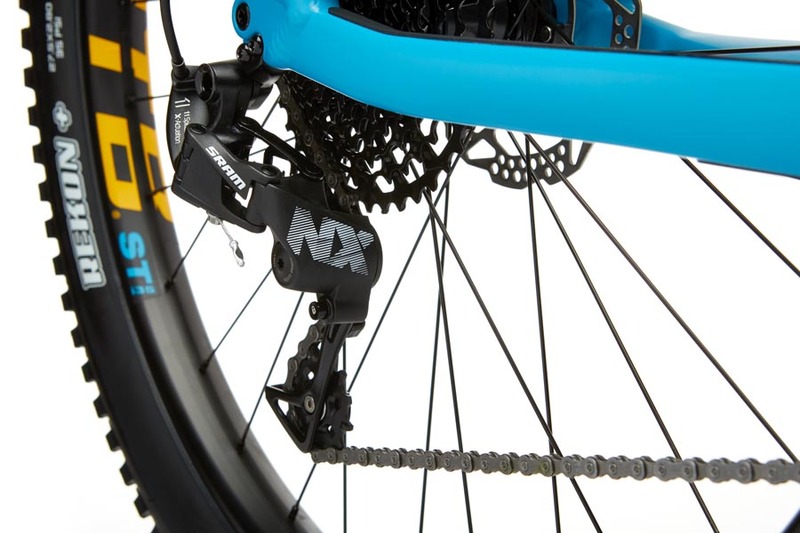 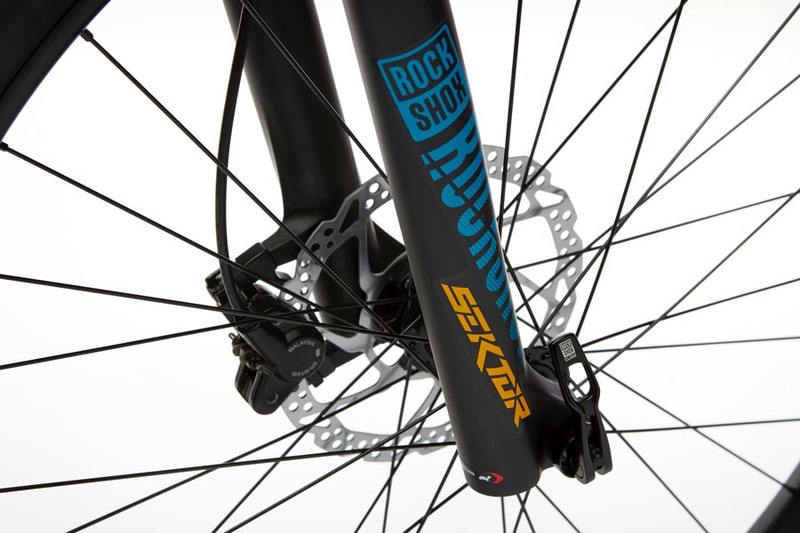 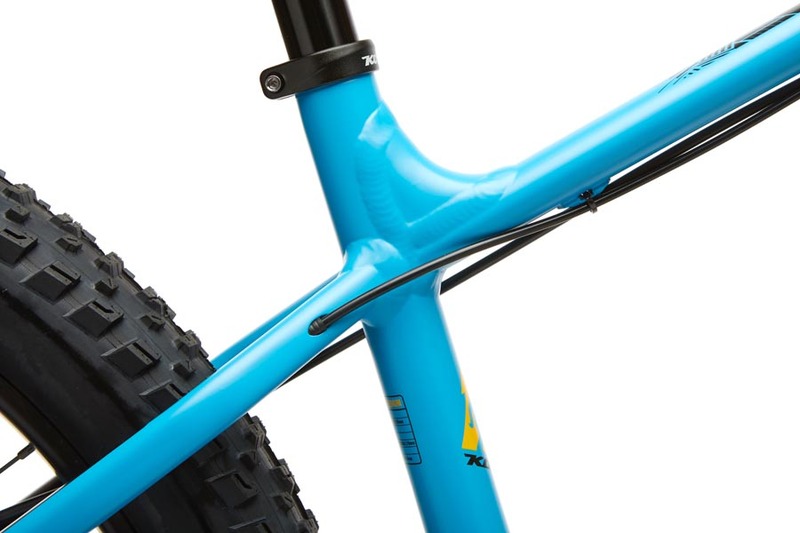 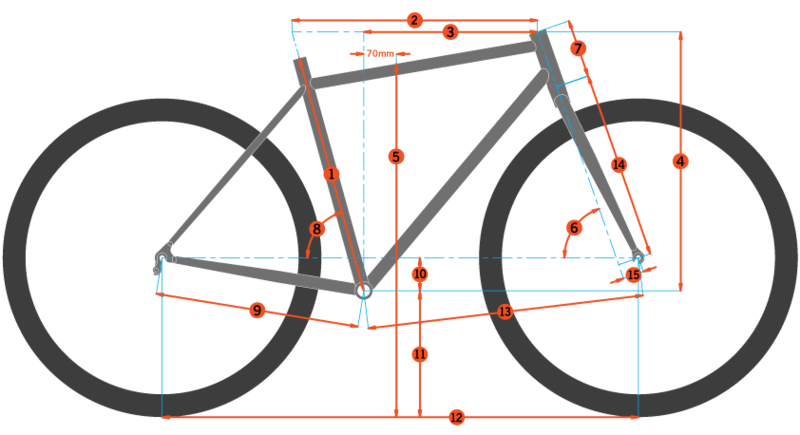 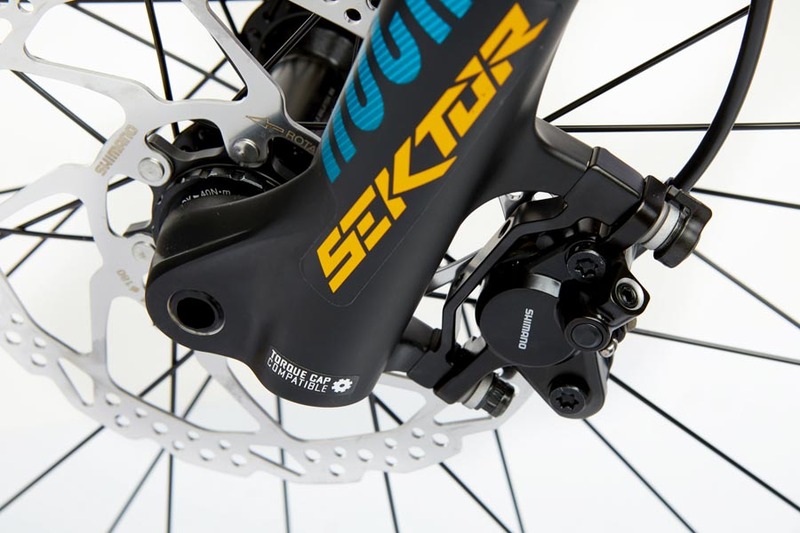 The Big Honzo DL comes with a SRAM NX drivetrain, Trans-X dropper post, and a RockShox Sektor fork. 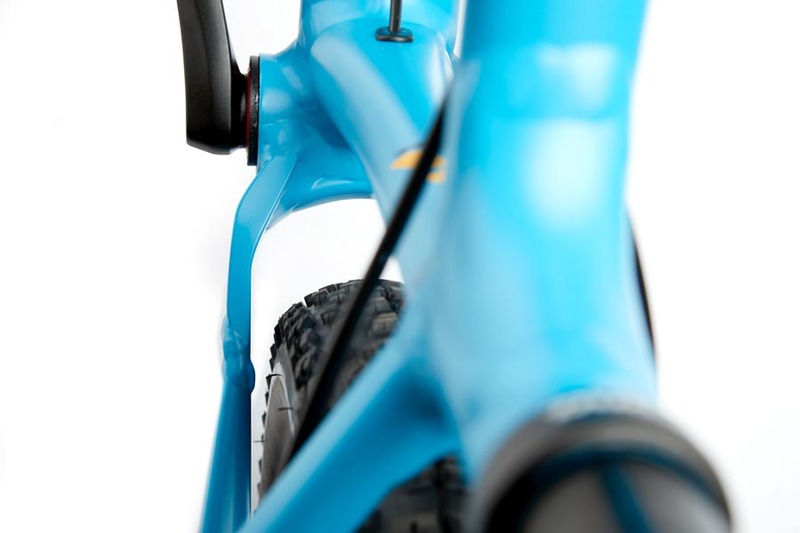 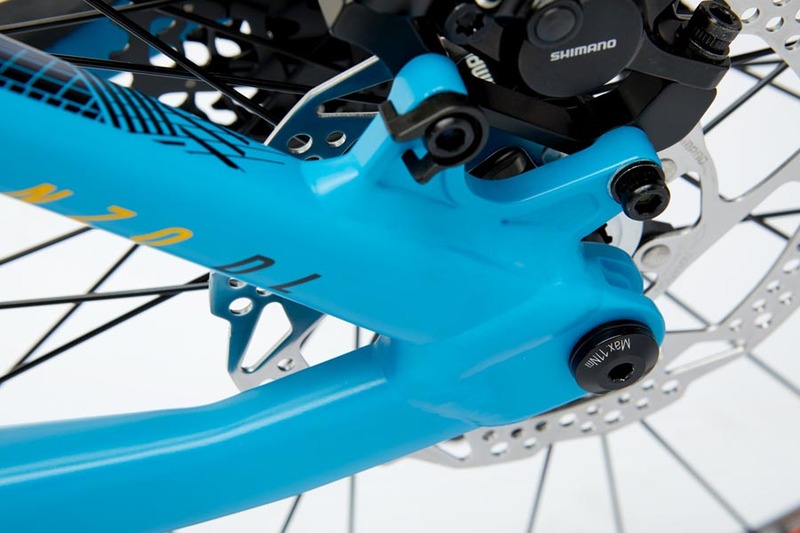 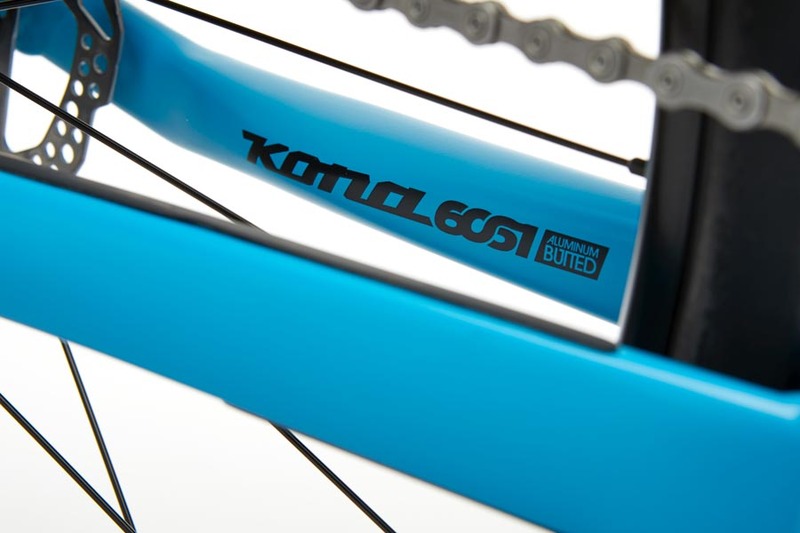 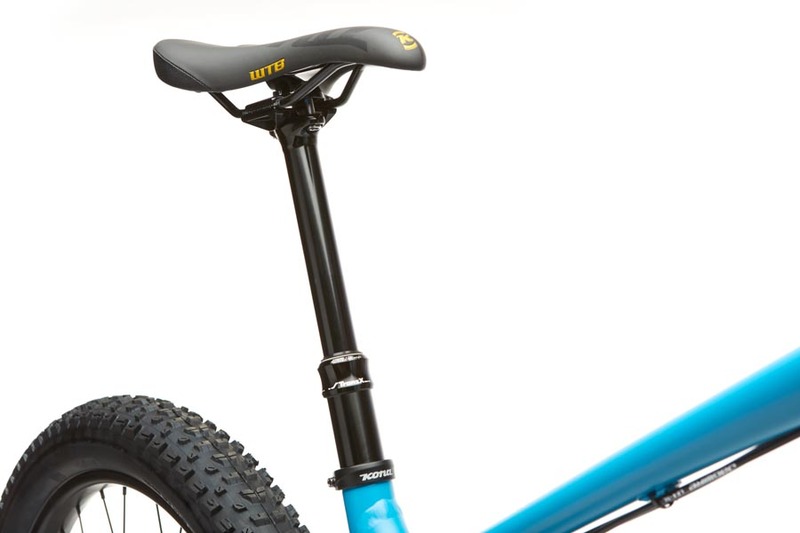 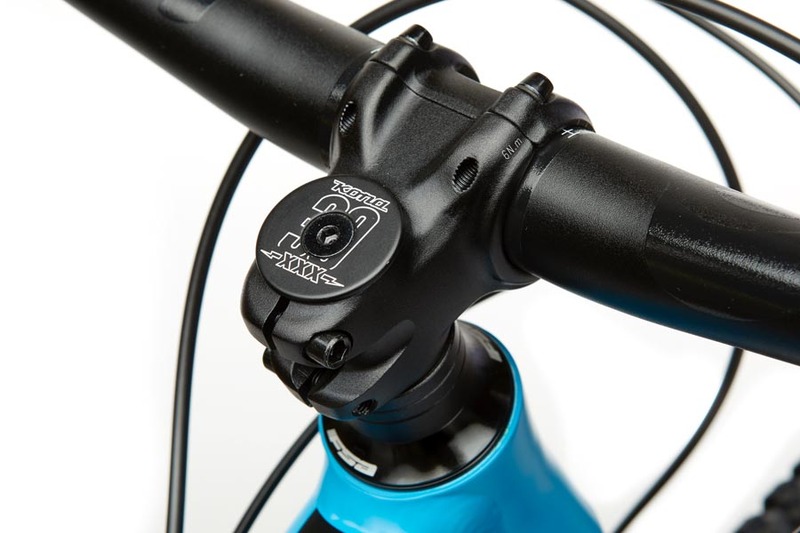 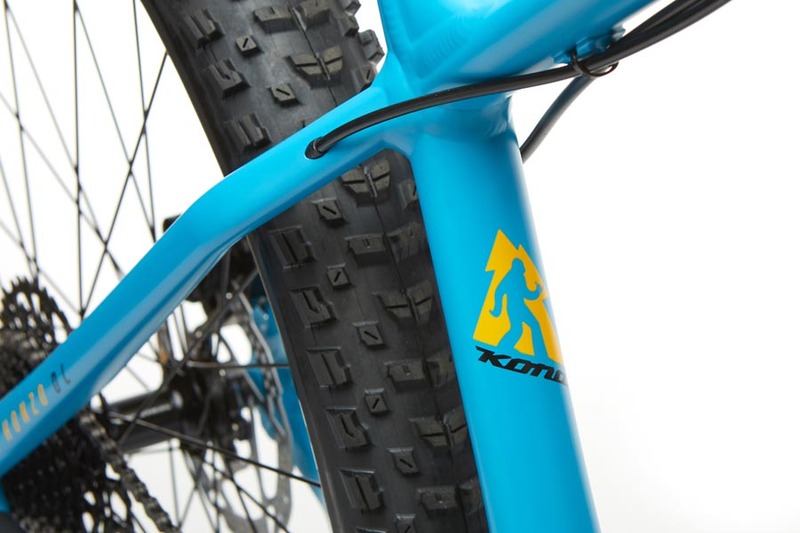 “If you want to shred trails-without the expense, additional complexity, and service requirements of full suspension- this Kona is reasonably priced and unreasonably fun."